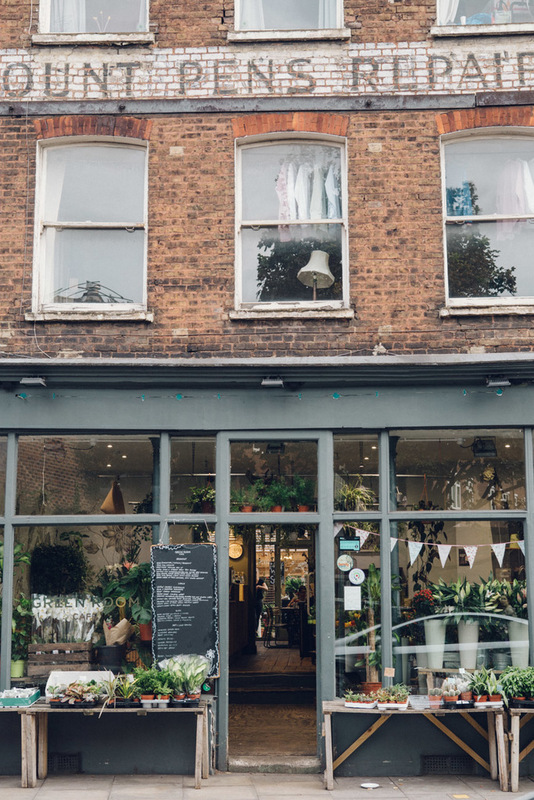 Formerly one of London’s industrial epicentres, Hackney has come a long way in recent years. 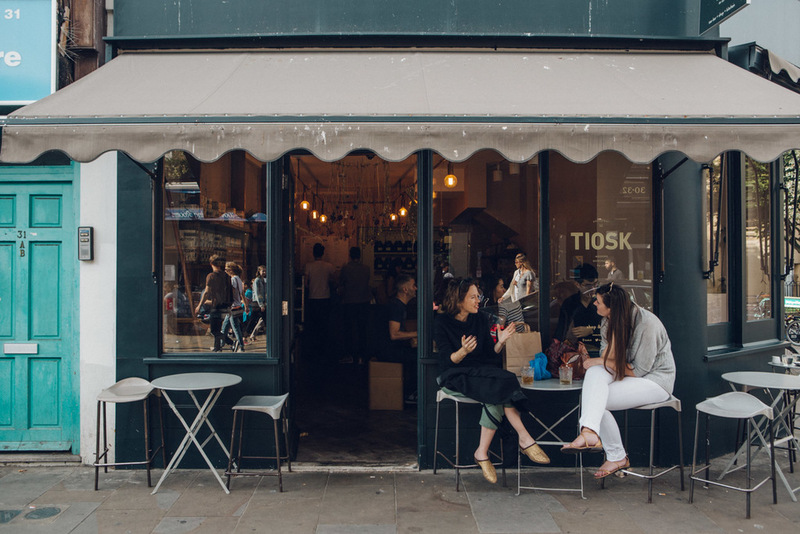 Nowadays, it’s a chic hipster hub cultivating a playfully artistic ambience that permeates the borough. 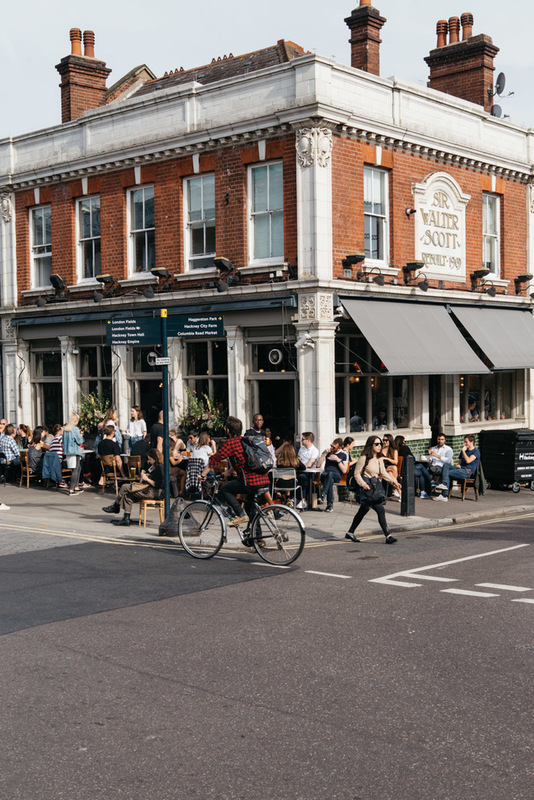 With everything from parks and canals to murals, street food and a host of great pubs and bars, is it any wonder Hackney is so popular with millennials? 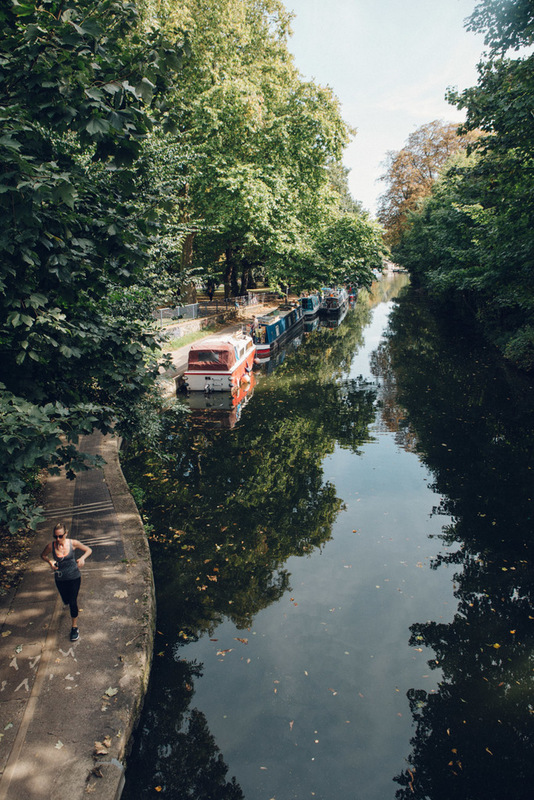 Technically only bordering Hackney, Victoria Park is the emerald jewel in the crown of the London’s East End. 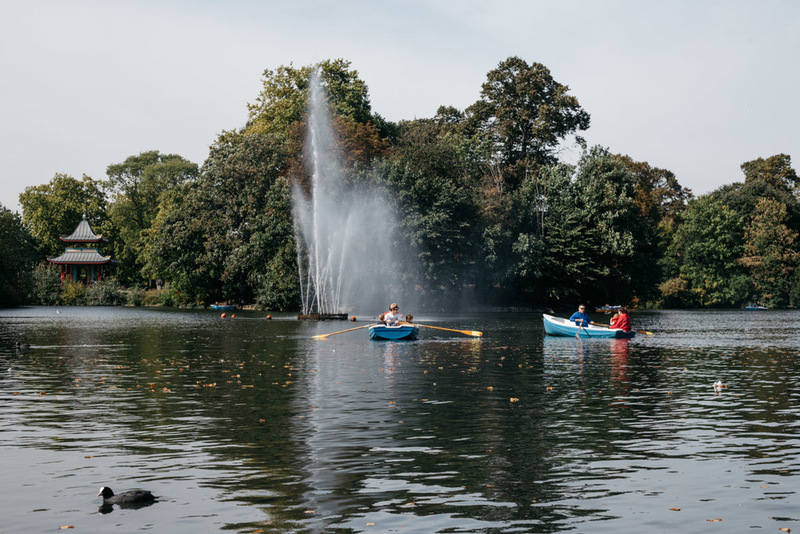 Hire a pedalo or rowing boat to fully experience the West Boating Lake, and be sure to check out the Chinese Pagoda. 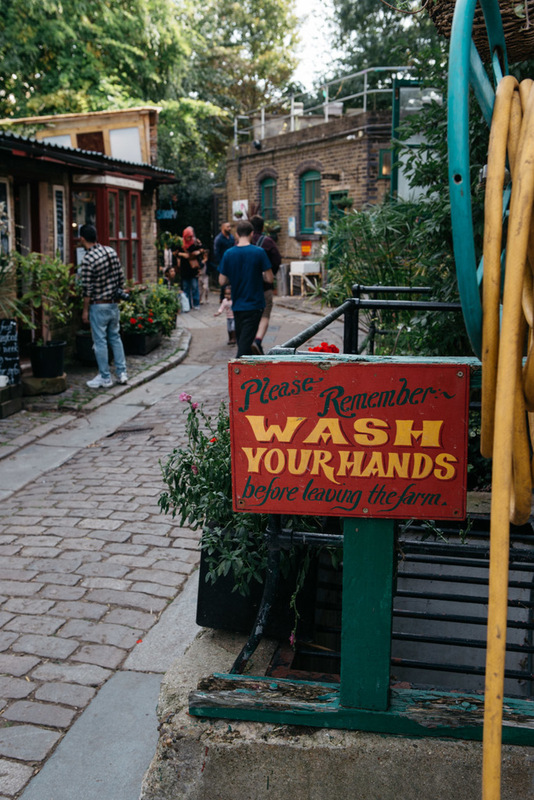 Inside the park may feel similar to the royal parks of central and west London, but there are subtle reminders dotted around the place so visitors cannot forget they’re in the edgy East End. Time for a digestive stroll. 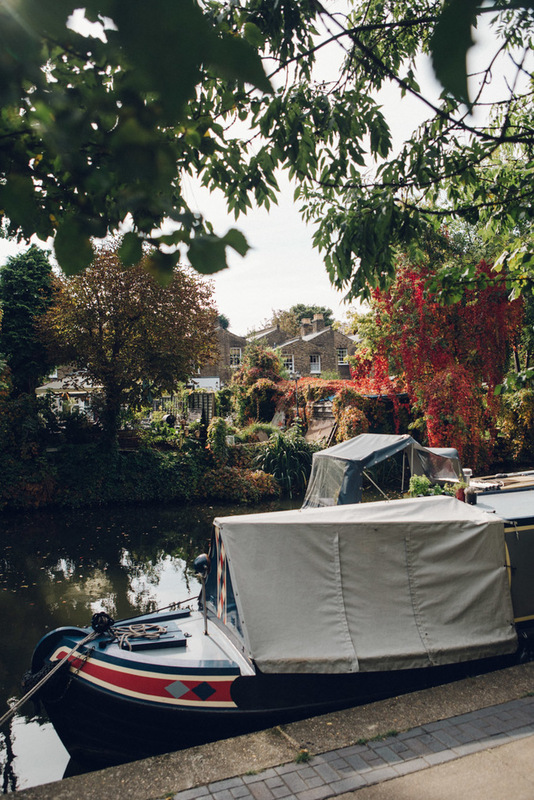 Head to the western edge of Victoria Park to find Regent’s Canal bordering the parkland – few places in London offer a more picturesque place to walk. 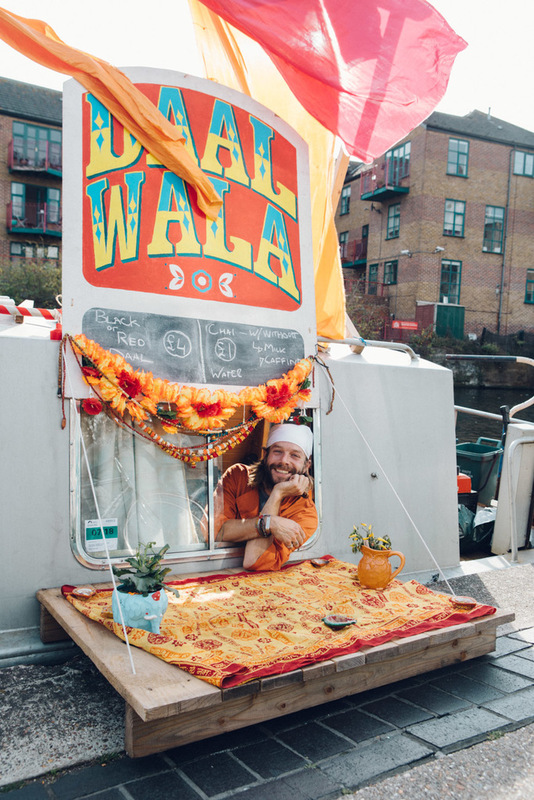 Notice the canal boats that populate the waterways, some are more elaborate than others. 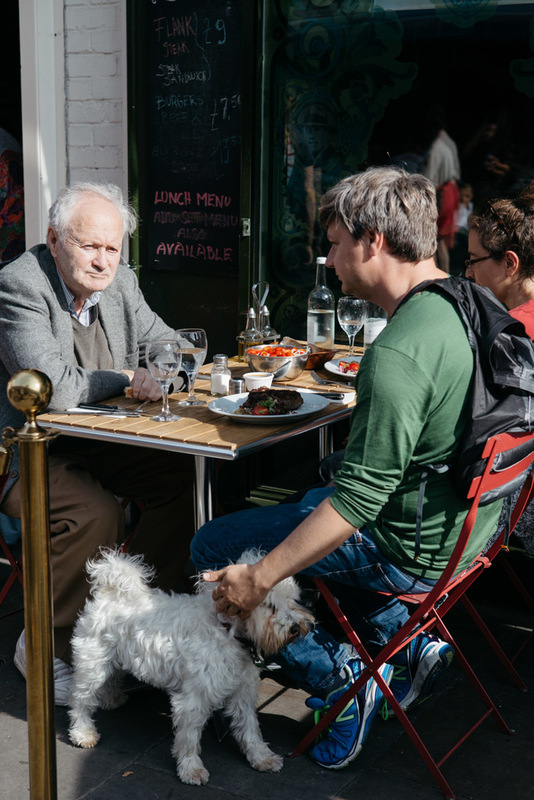 It’s only natural to have a favourite but be nice – most of these are people’s homes. 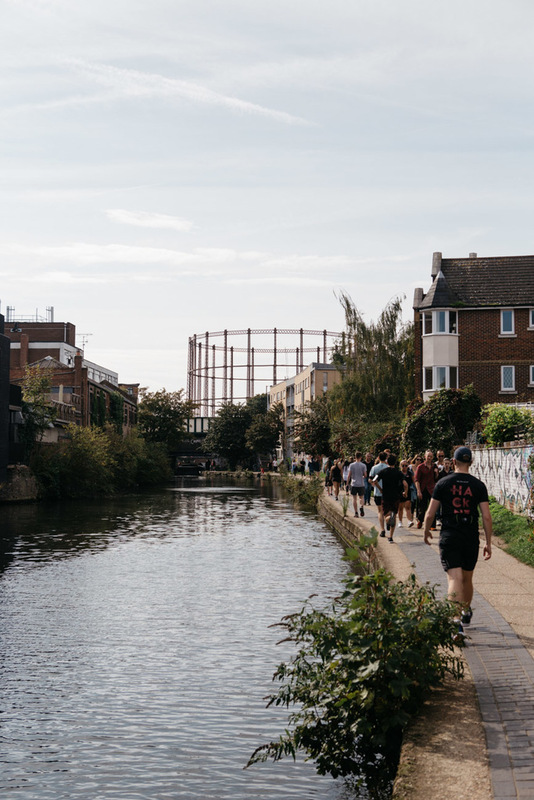 Lots of people like to enjoy the canals – beware of other pedestrians and cyclists in both directions. 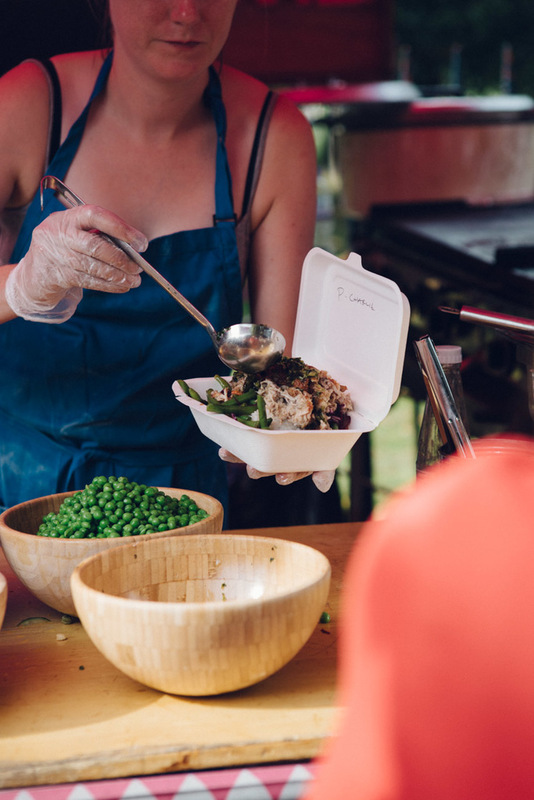 Other canal boats may be offering up tasty fare so keep an eye out. 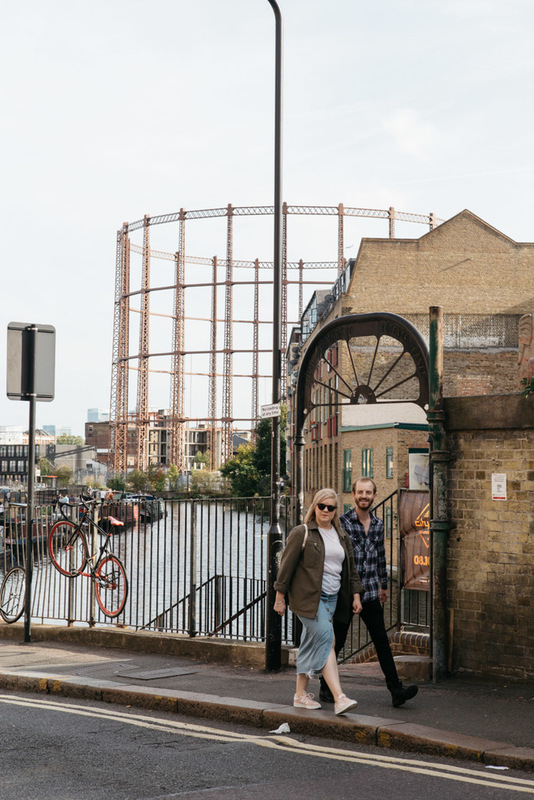 Check out the old gasworks – again, technically Tower Hamlets is only on the edge of Hackney. In bygone days it stored gas for the local area. 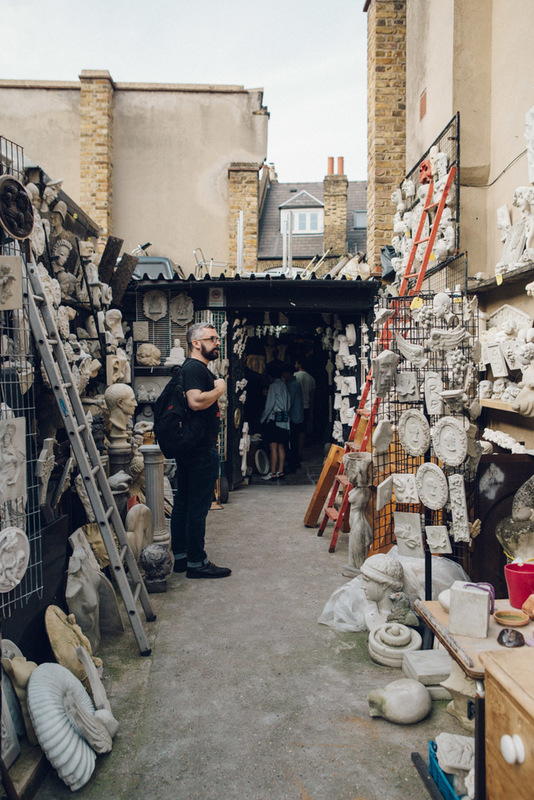 Nowadays it’s been repurposed as Oval Space, which is a versatile spot that triples as a function and events venue, an exhibition gallery and, occasionally, a TV and film location. 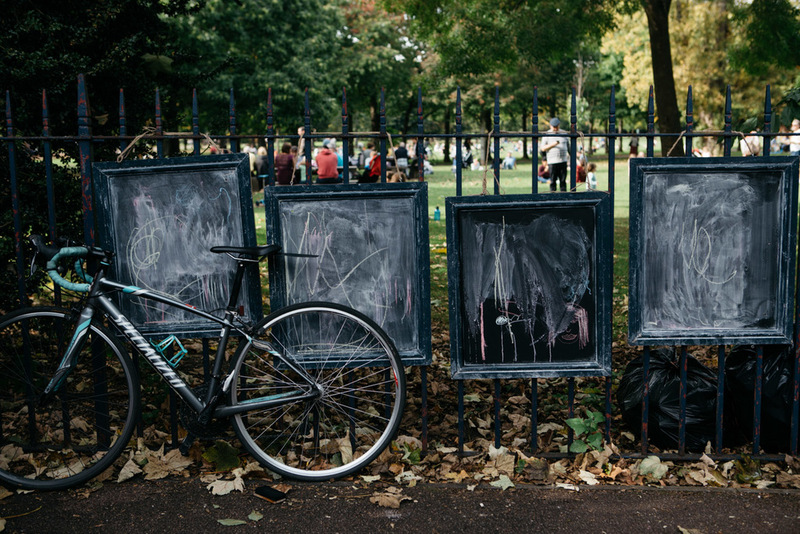 Much of Hackney has been adorned with colourful expressionism, some more artistic than others. 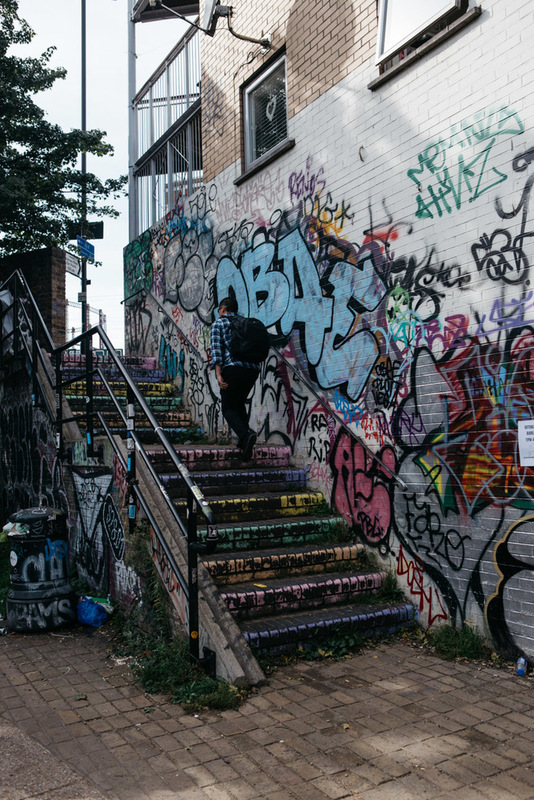 Contrasting with the graffiti, Broadway Market has an air of hip sophistication about it. 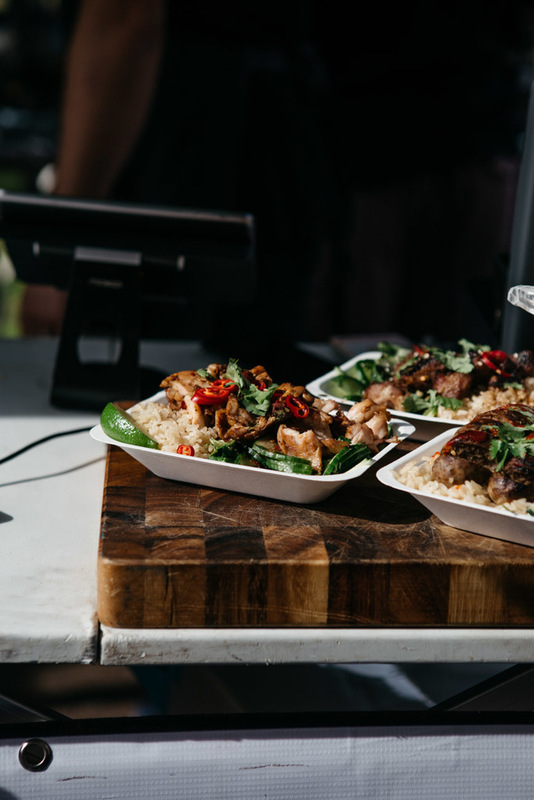 There are plenty of swanky places to hang out and enjoy some al fresco dining. Furry four-legged friends welcome. Some of the street art is more professional. 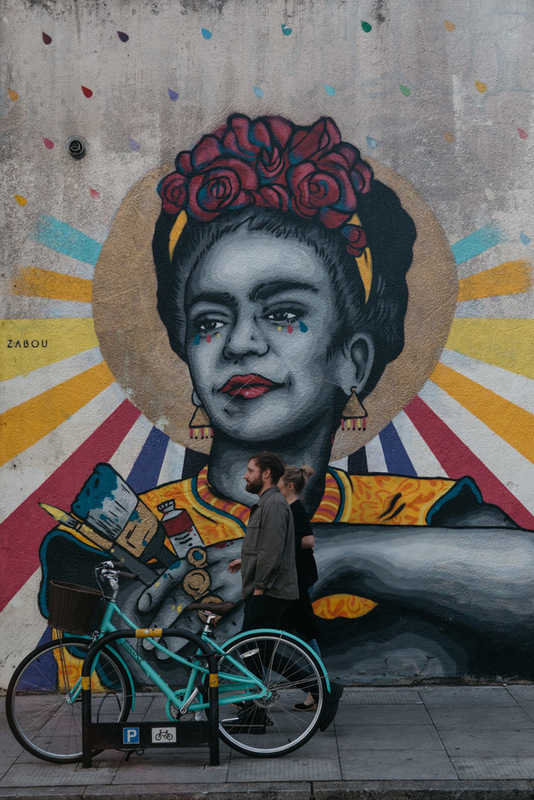 French street artist and graphic designer Zabou Breitman has embellished streets across Europe with her murals. 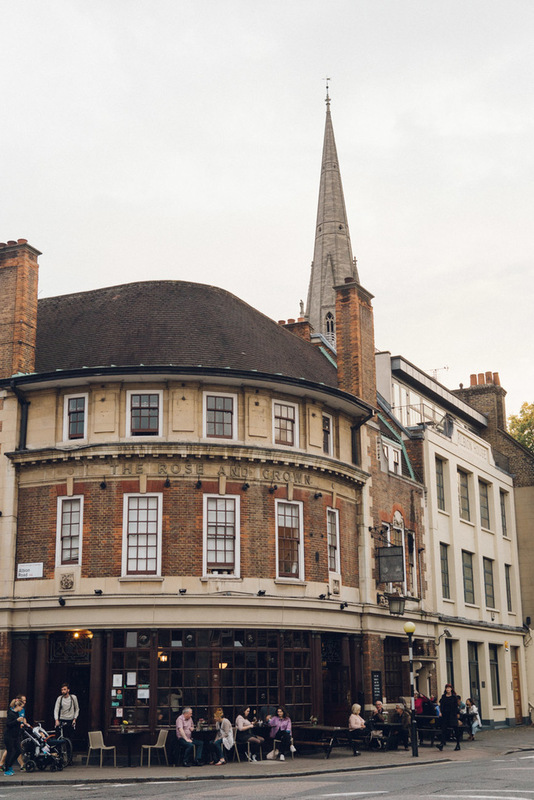 This is London so, of course, anyone wandering the streets of Hackney will stumble across some great watering holes like the Market Café, formerly The Sir Walter Scott. 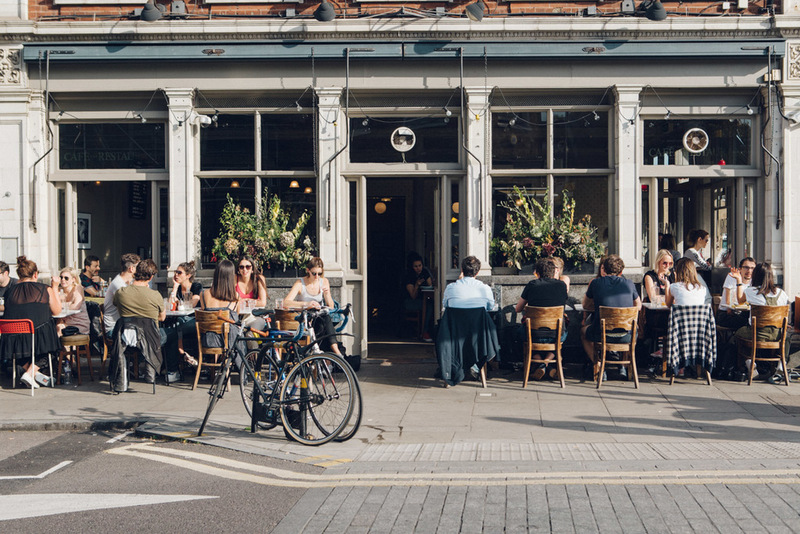 Sit outside and enjoy a nice cold drink while soaking up the sun on a warm summer’s day. 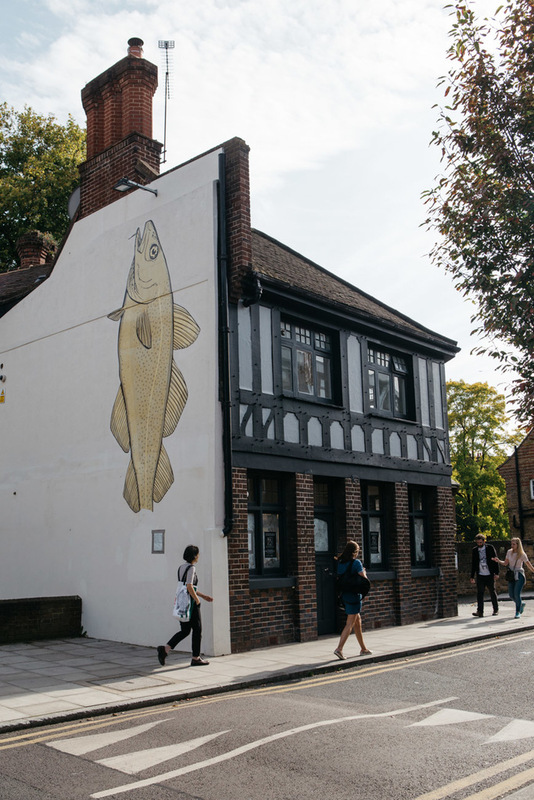 The murals can be a little random – but hey, who wants predictable, right? 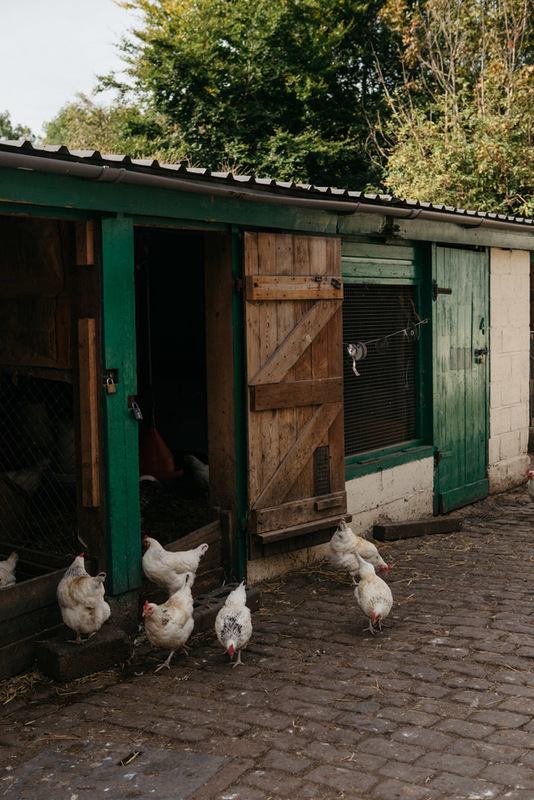 Check out Hackney City Farm, a quaint little slice of the countryside in the big city. Oh, and it’s free entry. 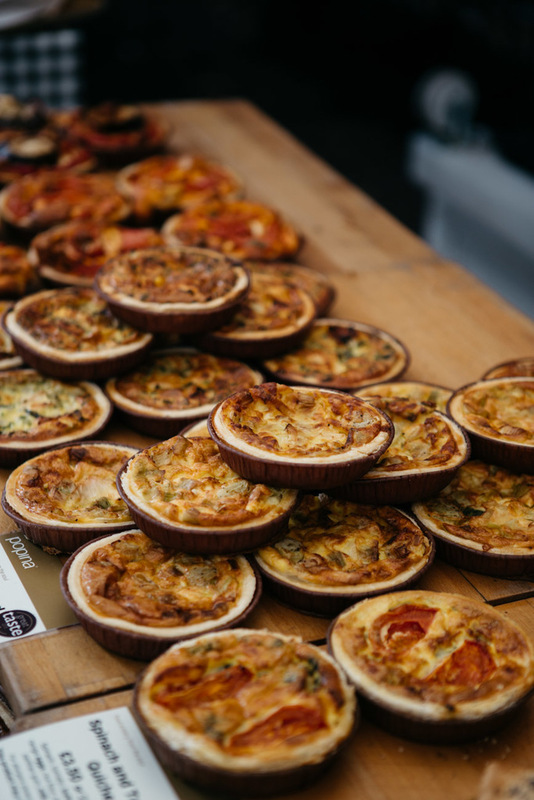 Check out the chickens and the geese – they’re harbouring plenty of them. 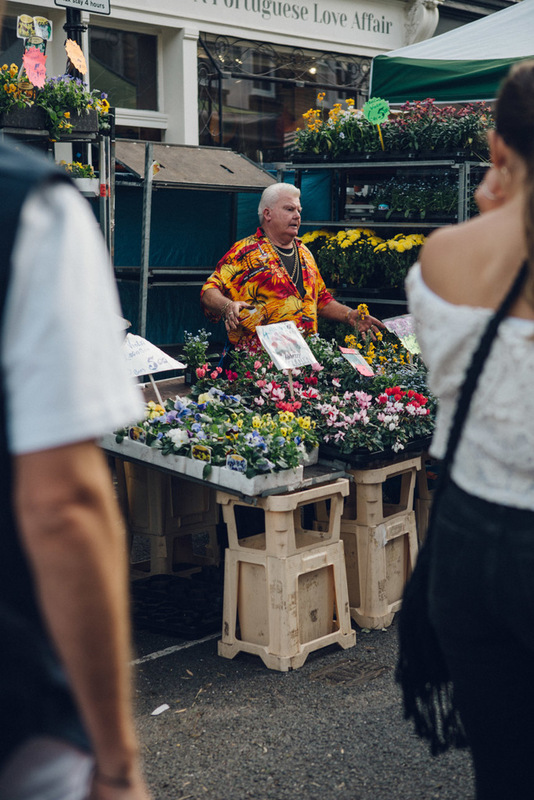 Check out the Columbia Road Flower Market, where the street traders can be as bright and colourful as the flowers they sell. Top sales tip: BE your product. Whether it’s for commemorations, commiserations, a gesture of love or an apology, Columbia Road has got it sorted. And it’s not just the flowers that are on display. 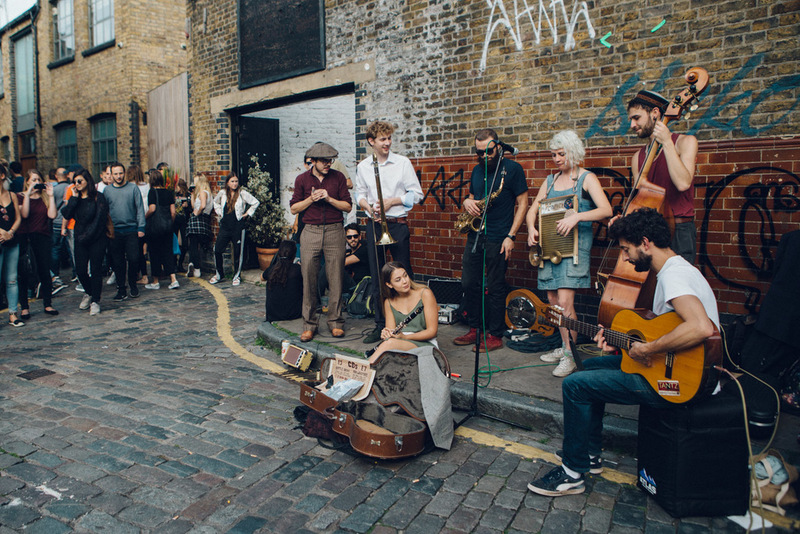 Discover some of the incredible busking talent on offer in East London. Artistic talent manifests in more ways than one. Moving on from the musicians, Hackney also has an abundance of splendid sculptural talent. 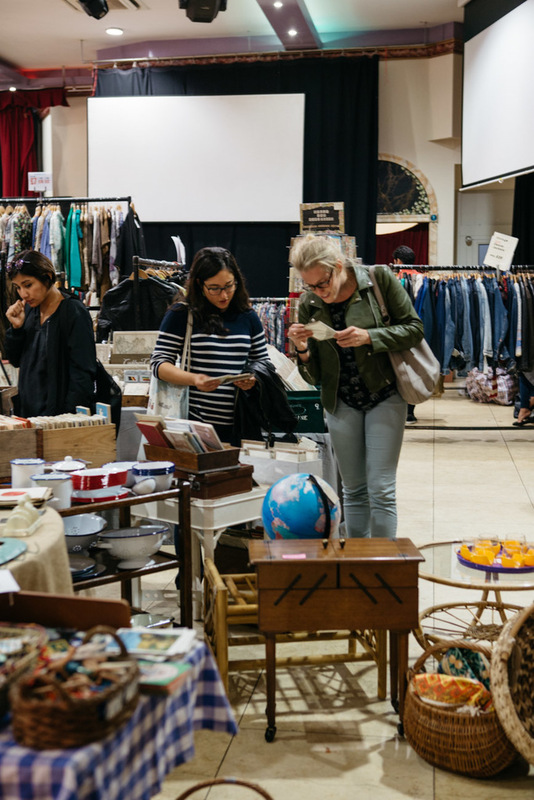 Browse the array of delightful second-hand items on offer at Hackney Flea Market, there are bound to be some gems nestled away. 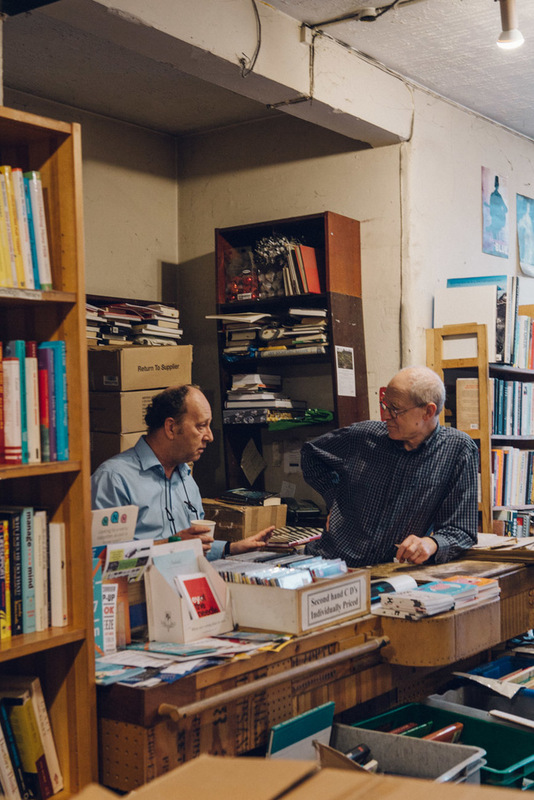 Heading on to Church Street, there are more opportunities to pick up second-hand books, CDs and records. Relax in the Green Room Café, which still retains many horticultural remnants from its days as a flower shop. All this walking is thirsty work, so it’s only right to finish off at a good, family-owned pub like The Rose & Crown. 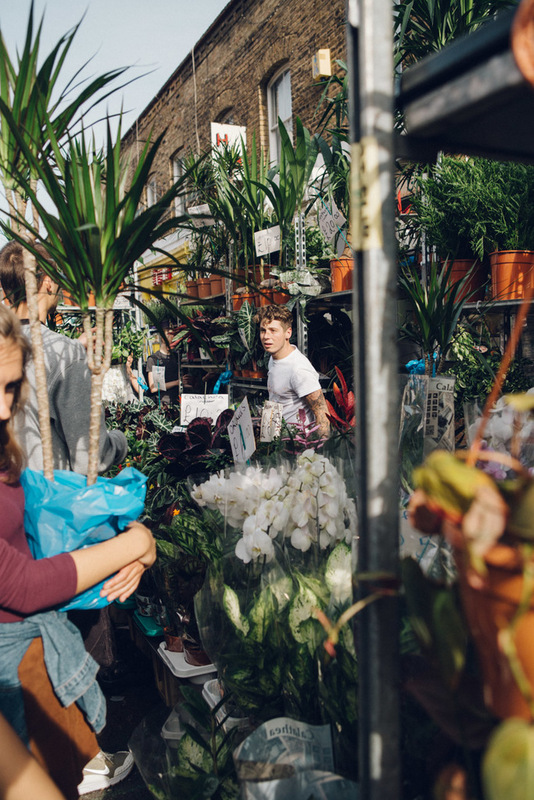 Check out our guide to spending a day out in Victoria Park and why you should visit Hackney City Farm.